Haven't done one of these for a while but as the summer is starting to get booked up with weddings I've been thinking about what I need to get in my kit re-stock. 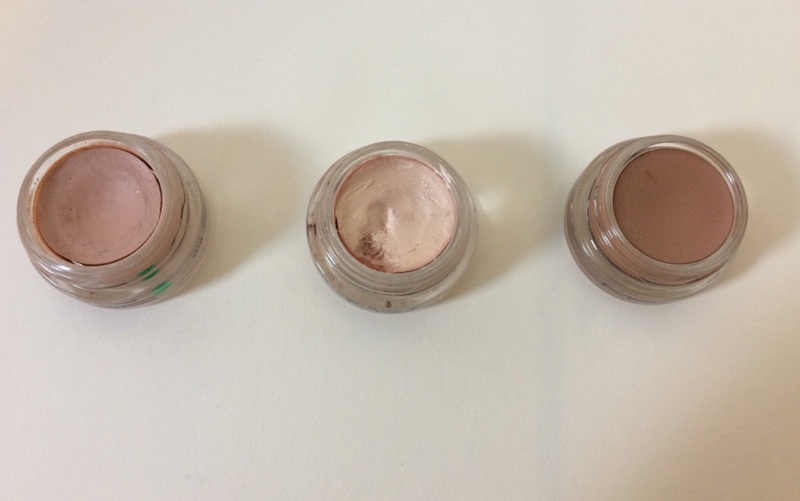 MAC Paint Pots are not only a kit staple but something I use on nearly every single bride I do. 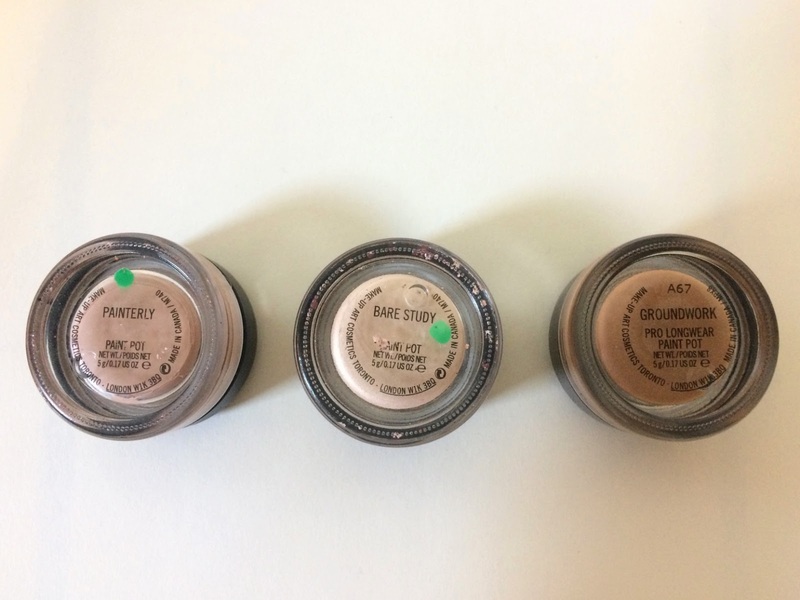 Pro Longwear Paint Pots are one of the products that MAC do incredibly well. Though I may try other cream shadow pots (and I do have other brands in my kit) and I often go on a shopping mission to find a particular colour for a specific bride I always, always have some of these in my kit (and in my personal make-up stash). If I'm travelling with a paired down kit there's three or four of these that are always with me. Buildable, blendable and genuinely long-lasting these are my choice for when I take the kids swimming. Their staying power makes them not only perfect for brides but also for the red carpet when you don't want anything budging. These are beautiful as a wash over the lid by themselves, great if you are looking for something natural and simple or as a base for powders. Those with a steady hand can use them for graphic liner and get the same colour as your skin to use it as a primer. All the colours I have used are beautiful but often look quite different out of the pot so it's a good idea to swatch these before you buy them. Groundwork looks pretty dull in the pot but is a really flattering taupe that's somewhere between a bronze and a gold. 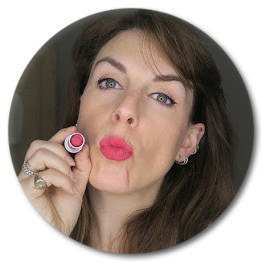 The colours I can't be without are Groundwork (I wear this a lot myself, great if you have green eyes), Painterly, Bare Study, Constructivist and Stormy Pink. These set reasonably quickly and the colour stays the same and it doesn't crease.